A three-month online competition that lets you put your League of Legends skills to the test. 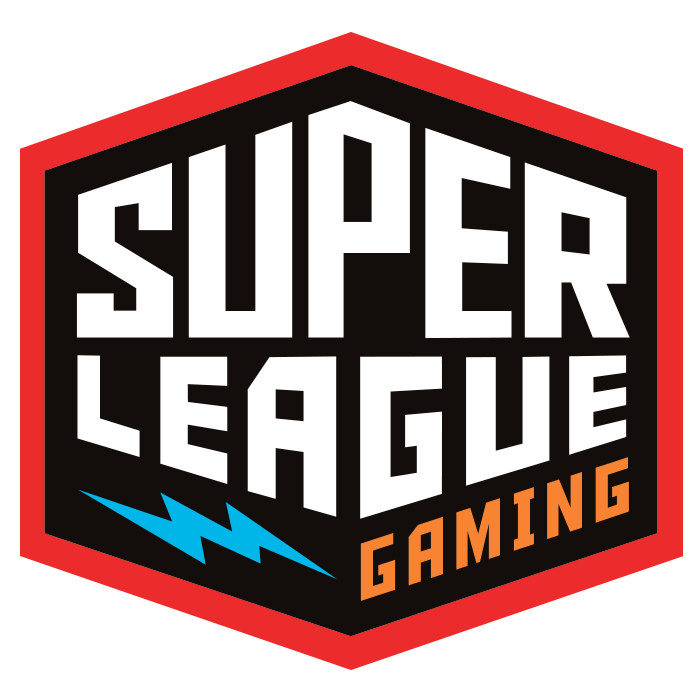 Do I need a Super League account to participate? How do I queue up? How do I use a tournament code? What format is this competition in? Can I change my summoner name?